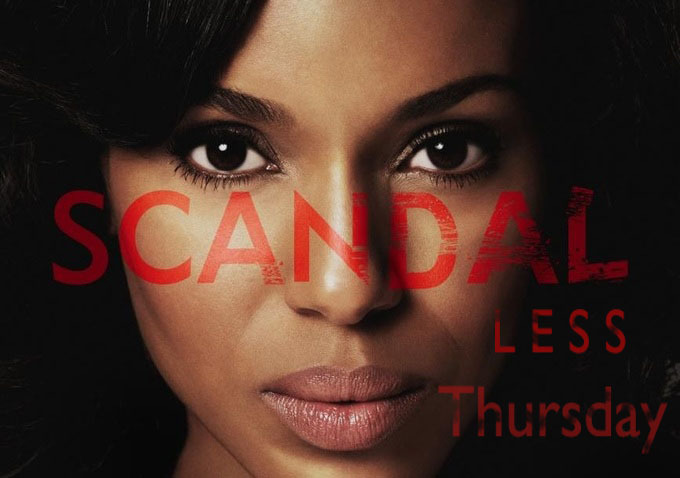 This entry was posted in scandal and tagged emmy, fitz, huck, kerry washington, ladies love mixtapes, mellie, nomination, october, olivia, Precise, scandal, shonda rhimes, tony goldwyn, tye hill by Precise. Bookmark the permalink. He comes across as a drunk jerk to me..So u are not too far off.